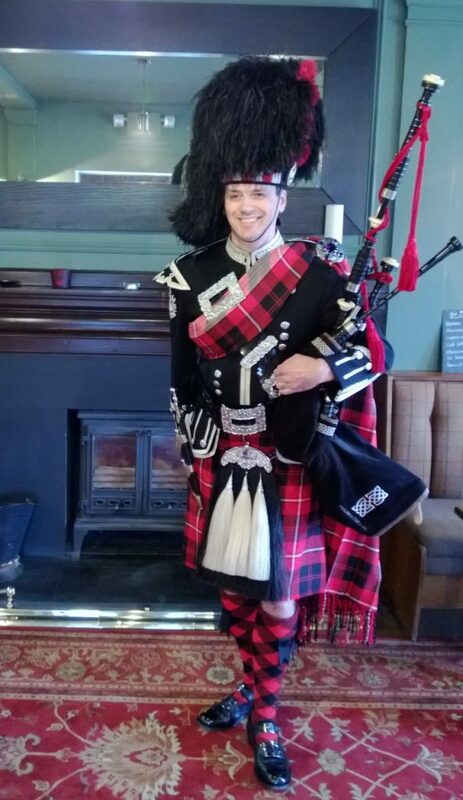 Finlay Macleod is piper for hire in Devonshire and Cornwall. He is an experienced piper from a remote and beautiful community called 'Coigach' tucked away in the stunning North West Highlands of Scotland. 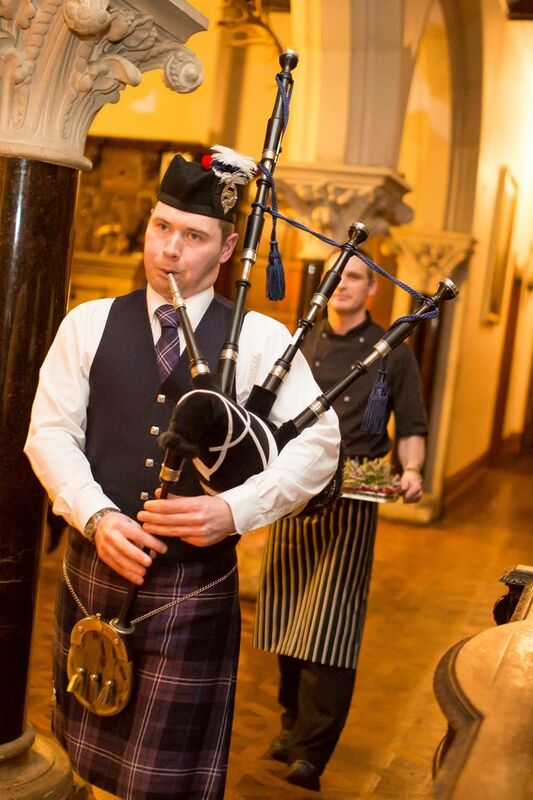 Aged eight, Finlay began his piping career under the tuition of the late great Pipe Major Norman Gillies of Ullapool (father of world class piper Alasdair Gillies). In 1989 (aged nine) he won his first competition, the 'Inverness Shield' the prize being a blackwood practice chanter which he still plays to this day! 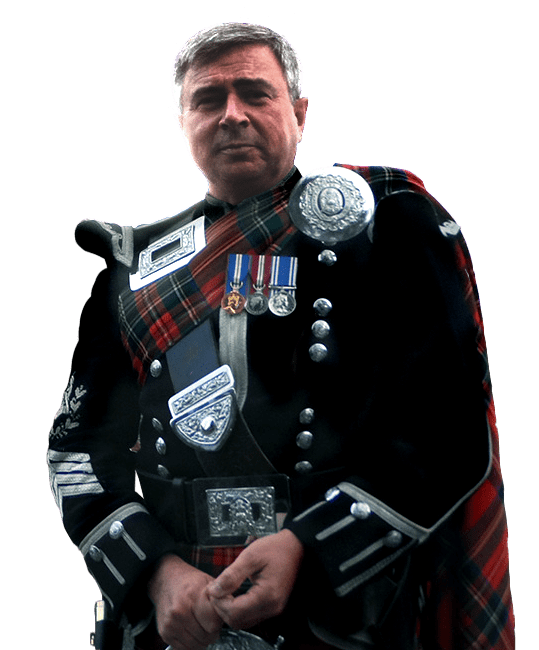 Over the years to follow Finlay successfully competed in local piping competitions and also spent many years as Pipe Sergeant of the 'Ullapool & District Pipe Band'. 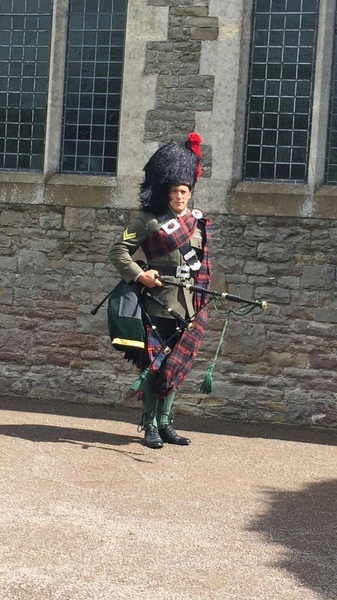 It was during his pipe band years that Finlay gained valuable experience piping at various events throughout Scotland, even for the Queen Mother at her own Highland Games at the Castle of Mey! Nowadays Finlay lives on the North coast of Devon and plays with the local 'Tarka Pipe Band'. You can catch them playing at various fetes, fairs, carnivals and shows throughout the Southwest during the summer months.